A delicious gluten free carrot cake recipe! I feel so lucky to have such generous and wonderful cake friends and associates. Michele Owen has been a regular contributor to this website for years, sharing her cake pictures, stories and now her gluten free versions of my cake recipes. Amazing! The latest request was for the carrot cake. Her version has fresh cranberries and grated carrot with an array of gluten free flours and even a touch of cocoa. Yum! Delicious Gluten Free Carrot Cake! Thank you Michele Owen for this Gluten Free Version of my tried and true carrot cake. Hi Lorelie, I made this with some changes. I used a really good gluten free flour in place of all of the various flours called for and it was really good. In a medium bowl, whisk together the flour, baking powder, baking soda, salt, cocoa, and cinnamon. Sift the flour mixture onto a large piece of parchment. In the bowl of a stand mixer fitted with the flat beater, beat the granulated sugar, brown sugar, oil, eggs, and vanilla on medium speed for 1 minute, or until well blended. Add the flour mixture and beat on low speed for about 20 seconds, just until incorporated. Add the carrots and cranberries and beat for another 12 seconds. Using a silicone spatula, scrap the batter into the prepared pans and smooth the surfaces evenly with a small offset spatula. 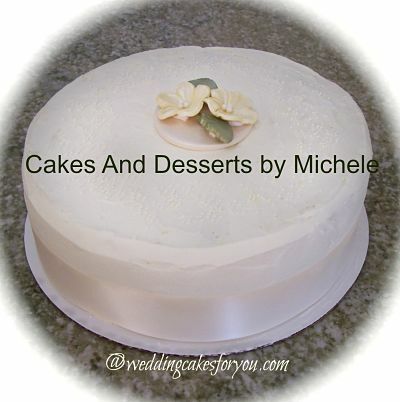 Bake for 45-55 minutes, or until a wire cake tester inserted in the centers comes out clean and the cakes spring back when pressed lightly in the centers. The cakes should just start to shrink from the sides of the pans. Let the cakes cool in the pans on a wire rack for 10 minutes. *If you can’t find banana flour add 1/2 oz more sweet rice flour and 1/2 oz buckwheat flour.